Hotel Bristol, Warsaw - the cultural landmark since 1901. Situated on the celebrated Royal Route, next to the Presidential Palace and just a short stroll from the Old Town, Royal Castle, National Theater and Opera House, Hotel Bristol, Warsaw has served as a city landmark and distinguished destination since 1901. A captivating union of history and modernity, the Art Nouveau masterpiece enchants with exceptional interiors. 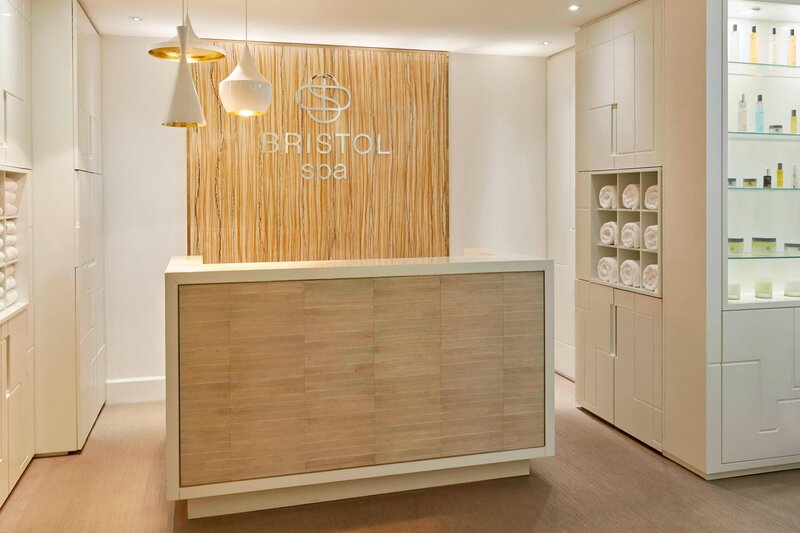 The iconic Café Bristol, Marconi Restaurant, and two bars offer singular epicurean indulgence while our Bristol spa combining a scenic relaxation area, indoor pool and gym, sauna, and a steam room form a refined urban sanctuary. 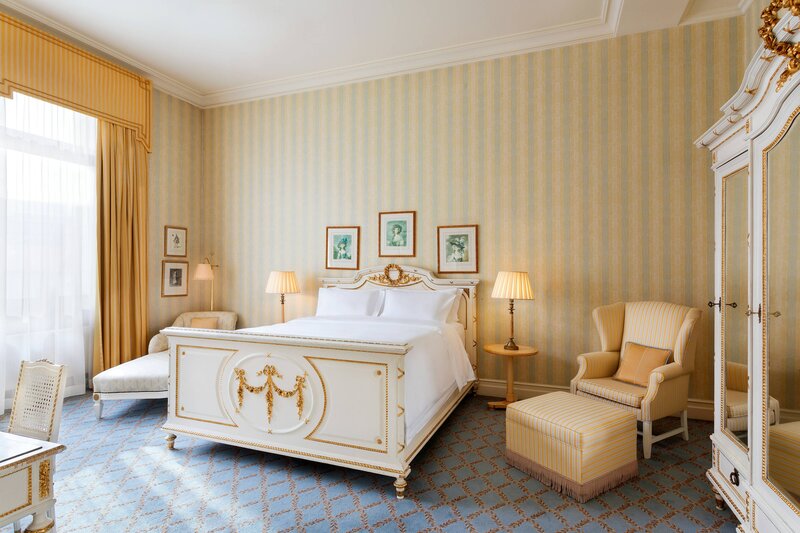 The hotel comprises 165 rooms and 41 suites blending classical style and modern finesse. Unrivaled stay experience with outstanding views, timeless decorations and unsurpassed comfort.The Paderewski Suite is the exquisite gem in Bristol’s crown, 106 square meters of pure beauty and luxury. Original antiques from the beginning of the 20th century recall the historic spirit of the place. Our hotel is situated on the historic Royal Route, adjacent to the Presidential Palace and steps away from the charming Old Town, magnificent Royal Castle and alluring Saxon Garden. Hotel Bristol, Warsaw was founded by Ignacy Paderewski – a composer and piano virtuoso known worldwide. Since the hotel opened its doors, it has been a favourite meeting place for the city&apos;s elites. 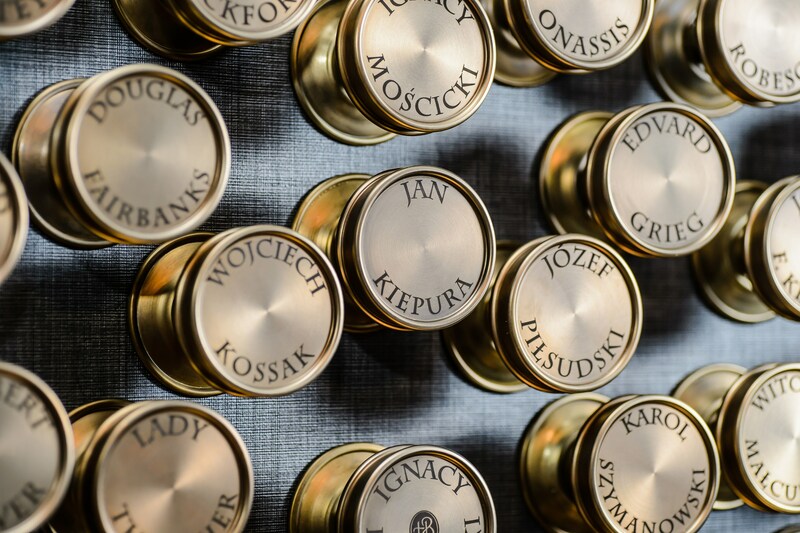 Celebrated Polish artists and musicians, including Wojciech Kossak, Jan Kiepura and Karol Szymanowski were inspired by the hotel. Many created work or performed on site. Hotel Bristol is home to some of the city&apos;s most legendary dining institutions, including the landmark Café Bristol, the Art Nouveau Column Bar, the luxurious Marconi Restaurant and the alluring Bristol Wine Bar. Café Bristol is a legendary place in Warsaw, that has enchanted its guests not only with original Viennese-style interiors but also with unsurpassed flavors of home-baked pastries and desserts. This rare Art Nouveau masterpiece is a unique place in Warsaw. The spectacular interior has been restored to its original grandeur, creating an intimate ambiance. It&apos;s the perfect place to enjoy excellent food, drinks and atmosphere. Luxuriate in Marconi Restaurant, where splendid culinary creations are served in an unforgettable atmosphere marked by crystal chandeliers, sparkling mirrors, large windows and candles. Bristol Wine Bar is a point of departure for a genuine journey through the amazing world of wines originating in the best known vineyards of the world. 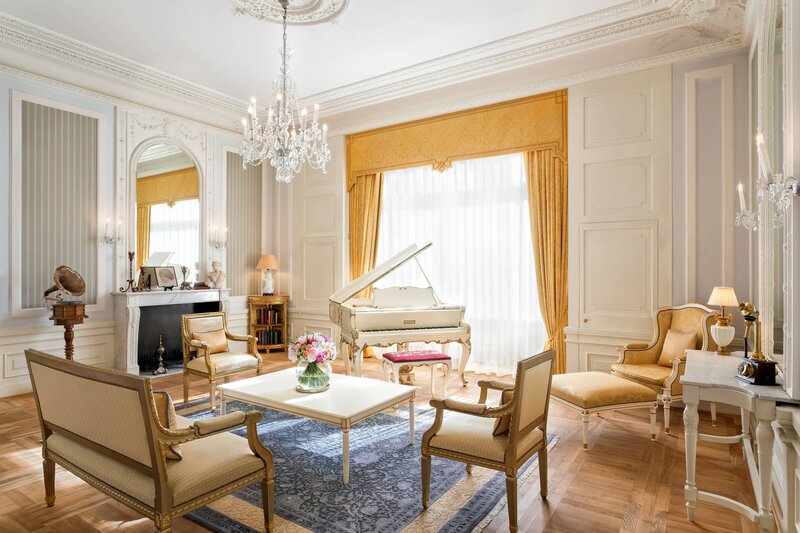 The Paderewski Suite is an exceptional place, where history and utmost elegance meet. It is the fabled suite named after famous composer and a Prime Minister of Poland, Ignacy Jan Paderewski – the first owner of the hotel. The expansive Paderewski Suite has been declared a nationally protected monument. The space is furnished with antiques from the early 20th century, and offers magnificent views of the most esteemed streets in Warsaw. For over a century at Hotel Bristol we have been taking care of guests from all over the world. We believe that beauty is not just skin deep; it is enhanced by inner happiness and harmony. 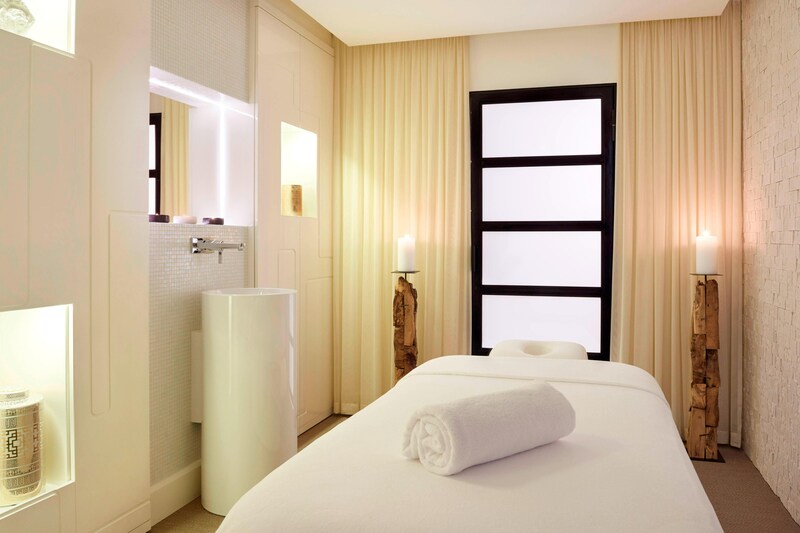 Experience a profound sense of elegant tranquillity in Bristol Spa, where treatments are meticulously tailored to meet each guest&apos;s needs and expectations.